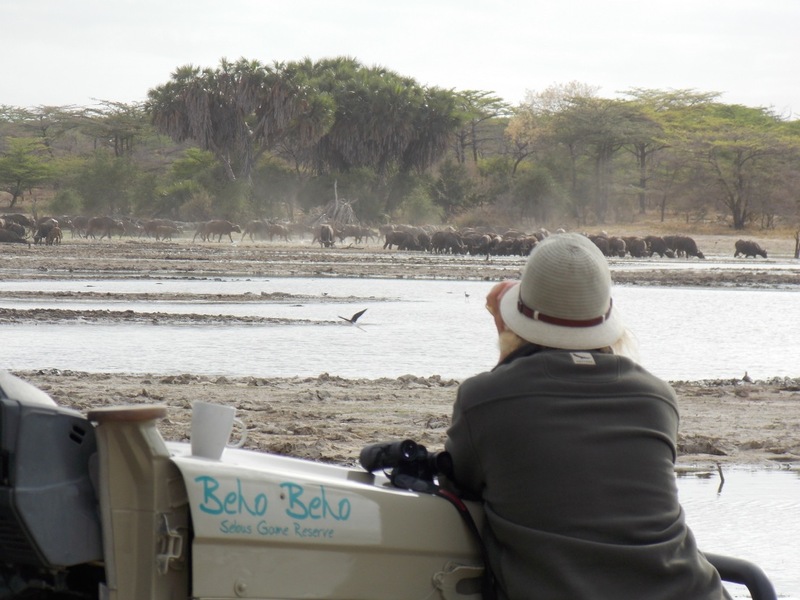 I would like to share with you what happened this week here at Beho Beho. I have had some great sightings this week but probably the best was at Lake Tagalala, it was a highlight for my guests and me because we saw a lot of action on the way, starting with Lion and Hyena fighting for a dead Giraffe. 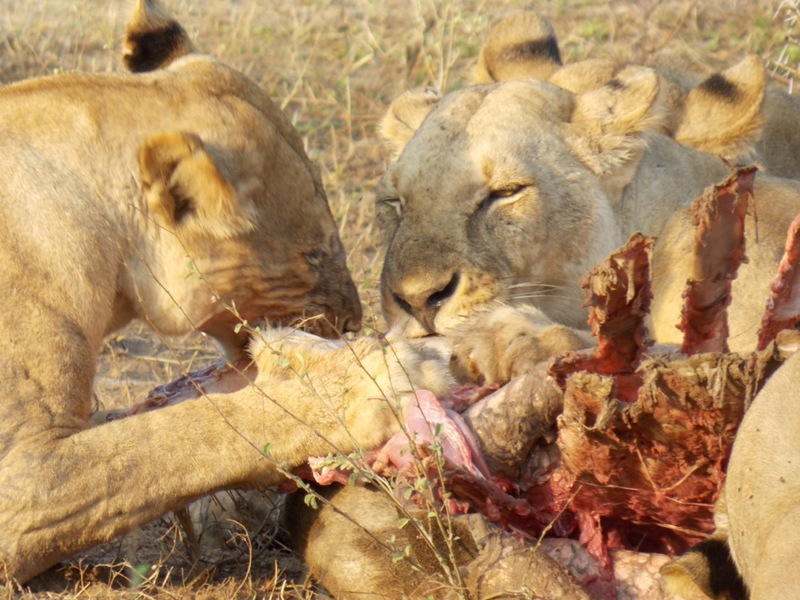 When we arrived there the Lions were busy feeding and the Hyena were nearby watching. 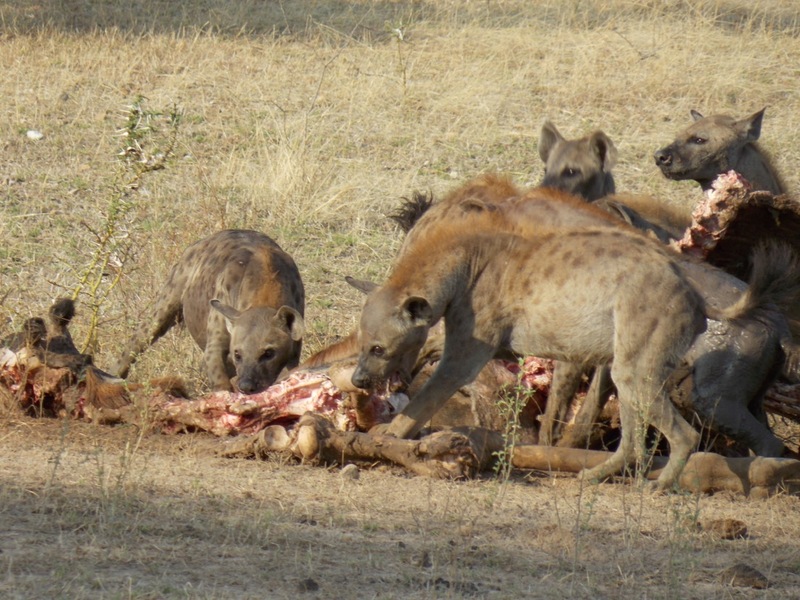 It took about an hour before the Hyena decided to chase them, twenty Hyenas was a good number to do so, but it didn’t take long before the Lions took over again, it was so funny to watch them chase each other. From there we drove to Lake Tagalala for breakfast while watching a big heard of Buffalo coming to drink, how nice it is to have a cup of coffee with your binoculars in the other hand enjoying Crocodile, Hippo and different spices of water birds followed with boating which was wonderful too. 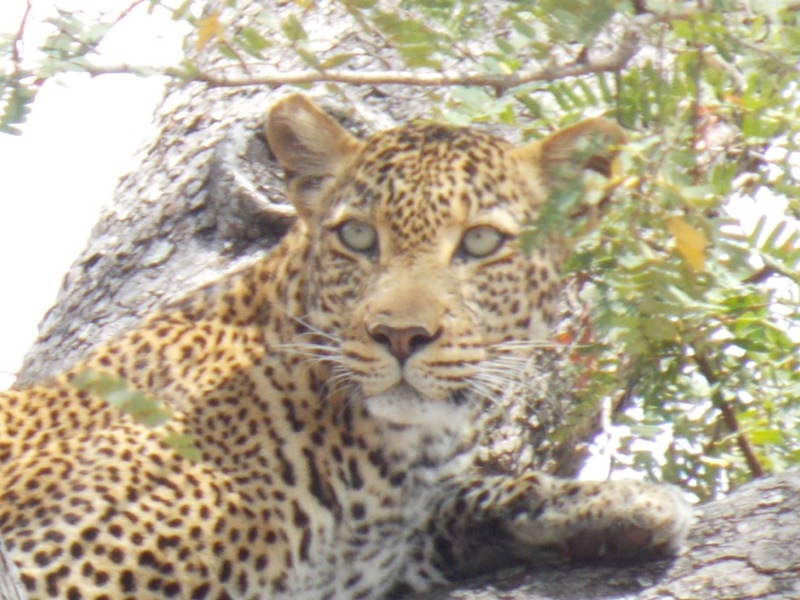 After the boat trip the next plan was the hot springs, on our way to the springs we saw a beautiful Leopard resting on top of a tree enjoying the breeze from the Lake and that really made our day. She sat there for Twenty minutes on a nice comfortable branch before she decided to come down, cross the road and disappear. 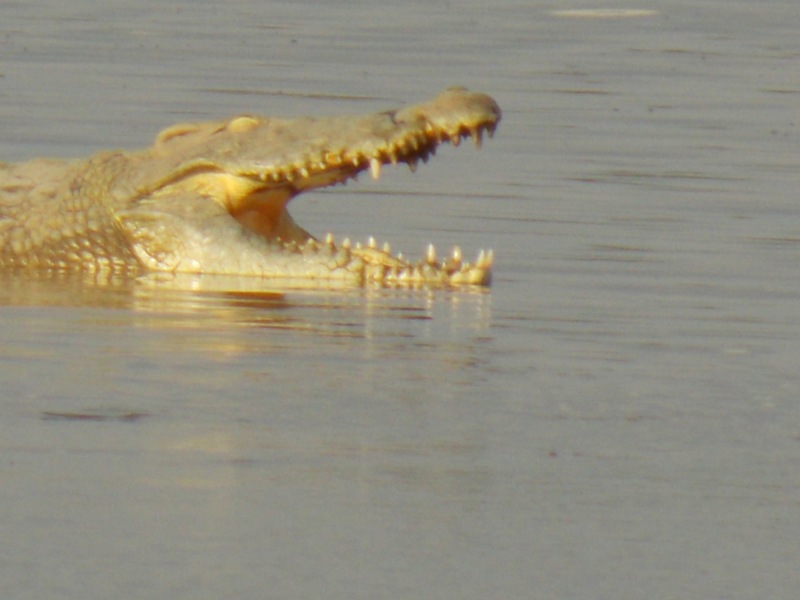 This entry was posted in Godlisten, Wildlife and tagged Beho Beho, camp, crocodiles, hyena, leopard, lions, safari, selous. Bookmark the permalink.